The first His and Her Tanning, Beauty and Hair lounge in Bishopʼs Stortford. H&G is proof that when small heads with big ideas collaborate, great things can happen. We are Passionate about beauty and proud to be different. Our vibrant and contemporary designed salon defies the rules to bring together todays most popular sought after treatments all under one roof. The focus is on instant results (I.R) and the service menu reflects this, meticulously designed to offer treatments with maximum results and a minimum down time, to make life both easier and salon hopping a thing of the past. So whether in need of some major de-stressing, dashing to a business meeting or getting ready to go OUT.. OUT!! we have got you covered and the best part is that itʼs affordable luxury baby! and donʼt be fooled by our quirky somewhat fun approach, Beauty is an art we take very seriously. 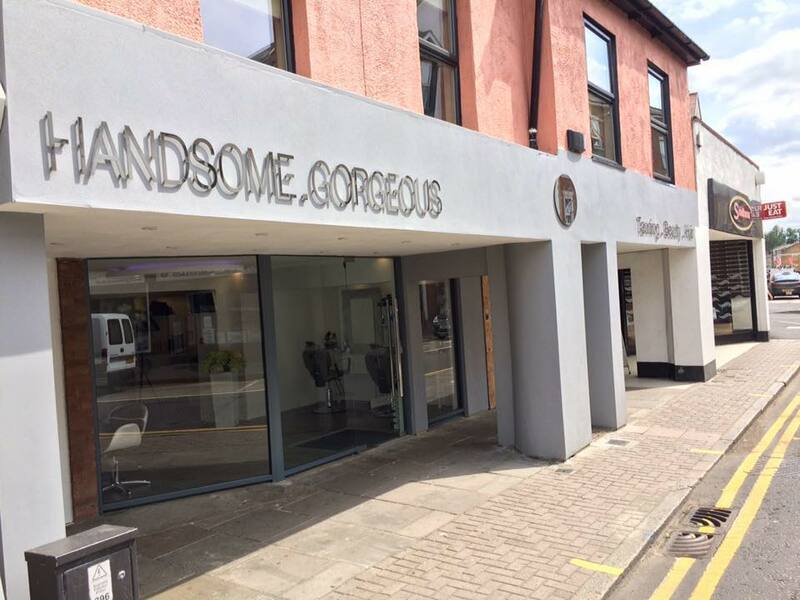 Our dedicated team of experienced professionals are committed to offering you the highest quality treatments, honest advice and client care around town so you will leave us, ready to hit the streets looking and feeling HANDSOME & GORGEOUS! So Check in and check us out.